What Is Evidence Tampering Or Fabricating Evidence? If you are charged with a crime, it is only second nature to wonder how the evidence related to the alleged incident will be held against you and what you can do to protect yourself. You might be tempted to tamper with the evidence that could incriminate you. However, doing so can land you in further trouble. 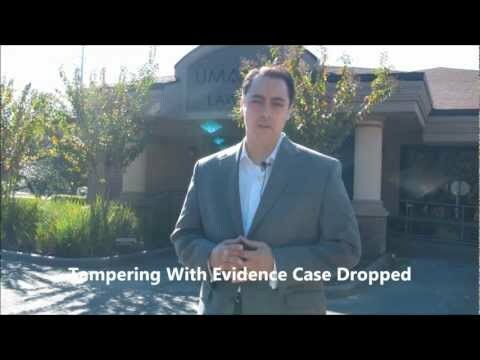 If you have been charged with evidence tampering, our attorneys at The Umansky Law Firm know what you are up against, as well as the additional penalties you could face for altering or destroying evidence. Having more than six decades of combined experience in defending clients who are charged with a crime, we are passionate about preserving your legal rights. Knew there was an ongoing investigation or legal proceeding underway about your alleged activities. Legal proceeding could mean a judicial process like a criminal investigation, deposition, grand jury, bench or jury trial; an administrative hearing or action; an executive action; or a legislative inquiry. Deliberately tampered with evidence so as to “alter, destroy, conceal or remove” key pieces of evidence like documents, photos, recordings or other materials. In other words, the prosecution must show you purposefully sabotaged the investigation. We work to prevent these and other collateral consequences such as loss of a job or financial aid by making sure you get a chance to tell your side of the story. Unfortunately, there are some in law enforcement who may change or plant evidence to incriminate you. A police officer may try to get rid of video surveillance proving you were not at the scene of a crime, or could plant an item containing your fingerprints or DNA to try to prove that you were at the scene. We have seen many of these cases and are dedicated to protecting you from such tactics. Our lawyers have served as former prosecutors, and we are familiar with the tactics that the other side may use against you. Call us at 407-228-3838 or fill out our online form. 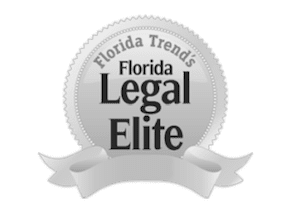 We represent clients throughout Orlando, Kissimmee and Central Florida, and we are happy to schedule you for a free case review.